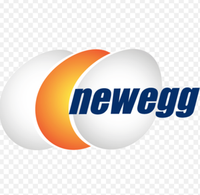 Newegg.com has a HP Debranded Dual Core 1.48Ghz Desktop Sale $159.99 - $10 off using Promo Code: AFNJ4672 Exp 12/7 = $149.99, Free Shipping. Its from HP but they removed their logo after they refurbished it! 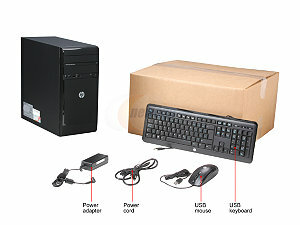 A super cheap desktop with enough power for web surfing and Office.